Stepsister takes up where Cinderella’s tale ends. We meet Isabelle, the younger of Cinderella’s two stepsisters. Ella is considered beautiful; stepsister Isabelle is not. Isabelle is fearless, brave, and strong-willed. She fences better than any boy, and takes her stallion over jumps that grown men fear to attempt. It doesn’t matter, though; these qualities are not valued in a girl. Others have determined what is beautiful, and Isabelle does not fit their definition. Isabelle must face down the demons that drove her cruel treatment of Ella, challenge her own fate and maybe even redefine the very notion of beauty . . .
Cinderella is about a girl who was bullied; Stepsister is about the bully. We all root for the victims, we want to see them triumph. But what about the bullies? Is there hope for them? Can a mean girl change? Can she find her own happily ever after? There are a lot of retellings being written at the moment. In the same way vampires, and fae, and dystopian have been popular, it is undoubtedly the time of the retelling. I have been wary, there is only so many ways an old story can be retold before the market is thoroughly saturated, but I felt something different when I read the synopsis for this book, and I am now extremely glad that Titan sent me an eARC to review, because it was a golden light in a sea of similar stories. 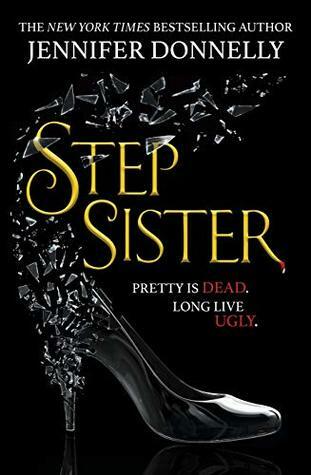 Stepsister is a retelling of Cinderella, but instead of focusing on the life before the glass slipper, or on Cinderella itself, it focuses heavily on the stepsisters (Isabelle in particular) and tracks life before and after Ella’s marriage to the Prince. The characters are everything we know, kind, beautiful, and thoughtful in Ella’s case; vain, cold, and manipulative in the case of the stepmother, and morally vacuous and ugly (more inside than out) in the case of the stepsisters. The first thing to note in this booking is that the character arc of the stepsisters is not to the detriment of Ella. So many stories have to put a downer on one character to advance the cause of another and I really like that Donnelly has kept Ella morally and aesthetically kind and beautiful. 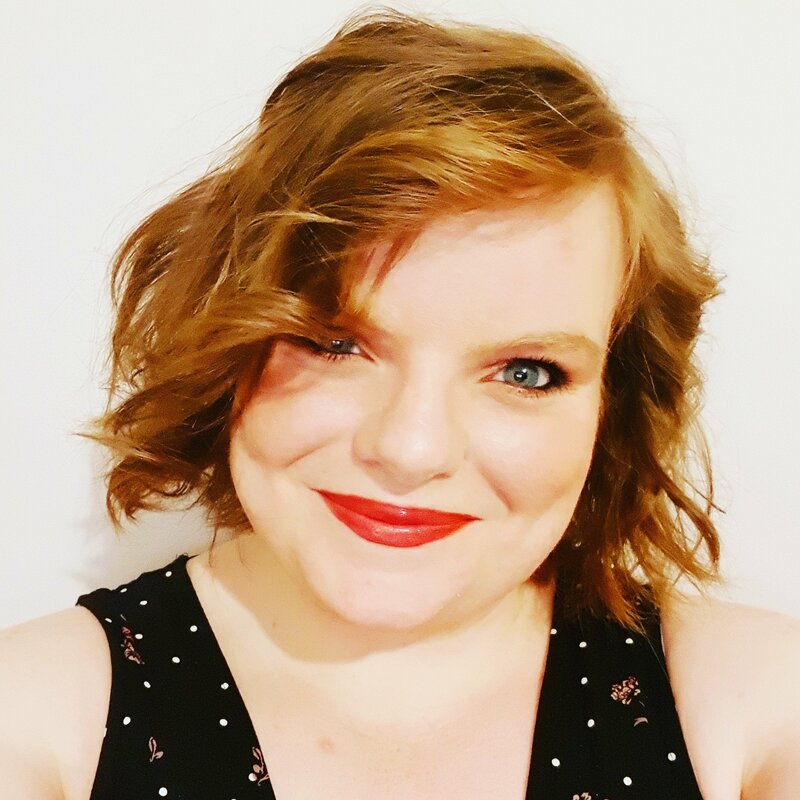 It is a genuinely brilliant example of feminism, and in itself is a moralistic lesson in improving yourself and adding to your own profile without damaging anyone elses. Ella appears at different points, without spoiling the plot, and is exactly as described by everyone as well, no-one lies, downplays her characteristics, and her story is wonderfully honest. The stepmother, and Tavi (the second sister) are more what I would expect from the character themselves (in the stepmother’s case) and the characters around them (in the case of Octavia/Tavi). The stepmother is vain to an extreme, and at the beginning of the story manipulates her daughters for her own selfish gain – dismissing Ella as a servant and irrelevant. As the story progresses, she becomes less and less coherent and descends from morally repugnant to mentally unstable in a sad downward spiral. The stepsisters do their best to hide it from the world and support her in a surprising display of morally good behaviour, but she does not have a redemption arc as is probably expected through the story. Tavi, however, is cast as being ugly and unpleasant because she is an example of not fitting the ideal of a classic woman of her time. She isn’t interested in dresses and physical beauty, or in being an example of perceived femininity of the time, and is interested in experimenting at any moment she can. She is fascinated and incredibly able at conducting scientific experimentation and loses herself in books and research rather than sewing and parading around in her finery. For this, she is viewed as irrelevant, troublesome, and ugly (in part because she also shunned Ella to follow said pursuits). I really like that she stands for what she believes in, nothing holds her endeavours back, and her experimentation, however successful, is weaved back into the story for positive rather than negative reasons. The main body of the story follows Isabelle and her interactions with the human forms of Chance and Fate. Isabelle is fairly awful at the beginning of the story, cutting her toes off to fit the glass slipper, talking down about Ella, and generally being unpleasant to many of the characters she interacts with. It’s not from her childhood, because her younger self was strong (physically, mentally, and moralistically), she developed to be ‘ugly’ in the behavioural self, and it is these behaviours and morals that she is arguably correcting as the story proceeds. The story actually tracks old crone fate and Marquis Chance, who are literal embodiements of the idea of following your fate or taking a chance on a new path. Fate has (literally) mapped a life for Isabelle and due to an unfortunate incident with the villain of the piece, the chance he took had a negative effect on her path and he is trying to change her life for the better. After a meeting with the fairy queen, she begs to be pretty, and Fate and Chance intervene to try and influence her down her pre-mapped path (Fate) and for a new path (Chance). It’s not actually about these influences, more how she changes. Her morals evolve, and the wants she has at the beginning of the story change as she realises what is important in life and to her. As she changes, and her sister solidifies her scientific stance, there outward ‘ugliness’ dissolves to one of abject beauty. It’s not that they have changed, but they personalities shine through in a new way and I can help but admire the author for spectacularly passing such a valuable message in a YA book. In a world where beauty is regularly considered to be skin deep, despite the life lessons we’re told from a young age, Donnelly proves her characters are more beautiful when they’re honest and follow their passions and paths, and not when they changes for the whims of others. As someone who prides themselves on liking sports, and science, and also liking feeling good, i am so pleased to see a book where young women are at their best and most beautiful when they stand up for their passions and beliefs. They are not forced to change and become better people, and more desirable, the more they are true to themselves. I do have to say, as almost the only negative, is that this book is quite weird. I like weird books, don’t get me wrong, but it seemed to flip and flop this way and that way with a ferocity that almost gave me whiplash. Yes, it sticks to the story’s internal logic flawlessly, and it does keep the reader abreast of what is going on, but it is relentless in its craziness. It was sensical to me, but I can’t help but wonder if younger readers would lose themselves slightly or think elements are nonsensical. I also hope younger readers do pick up on the heavily moralistic element. I didn’t really think it was hidden, but I am reading it as a 27yr old and not a youngster! Overall, this book really took me by surprise in the best way. It was a great example of what a good retelling can be, and told a story that hasn’t been told before. It felt fresh and different, and even though it was a brilliant example of feminism (something I hugely appreciate in fiction), it was just a great example of being an honest person who follows their path irrespective of what others think or try to influence. It’s rare I thank an author (I should more really) but in this case, I have to say that this is a masterpiece in being a good person and we should both praise and appreciate that, and then celebrate the author, and the book, and the message! Great, in-depth review – I just got approved for this on Netgalley so am looking forward to giving it a read! It’s really good. Caught me by surprise in the best way! I hope I like it too!